Imperial Inn at 146 N. 10th Street in Chinatown. Imperial Inn, one of Center City's most long-standing restaurants will close its doors for good this Sunday. The Chinatown staple, famous for its quick service and Cantonese banquet-style environment, will end its run of 45 years on North 10th Street this weekend, an employee confirmed. 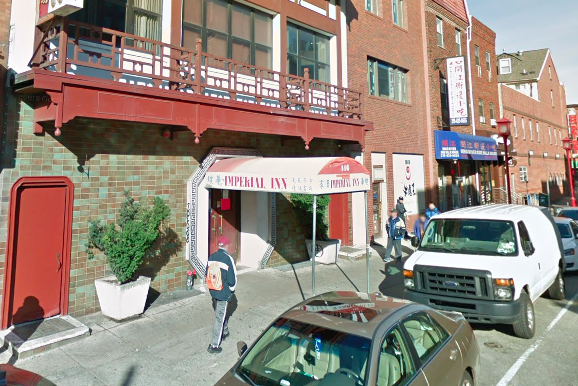 Managing operator Daniel Law, who led Imperial Inn through a second generation of high profile diners, told the Inquirer his son wasn't interested in continuing the business, and Law now plans to travel with his wife. The property at 146 N. 10th Street is expected to be replaced with a supermarket. Imperial Inn will be open for final guests until 3 p.m. on Sunday, Jan. 27.